The Hyundai Azera is unchanged for 2017, aside from the introduction of a few new paint colors Nocturne black, Hyper White, and Ion Silver which have been added to the existing color line up. The interior of the 2017 Azera is, first and foremost, a nice place to be. Standard leather seats make a good first impression and a thoroughly modern cockpit solidifies the feeling. Drivers are greeted with an 8-inch LCD screen housing the standard navigation system and backup camera, ambient lighting and 10-way power adjustable heated seats. An electronic auto-dimming mirror with built-in HomeLink is also standard on the Azera. Front seat passengers, on the other hand, can enjoy best-in-class head and foot room and an 8-way power adjustable seat. Even rear passengers are given the luxury treatment with heated seats. On warmer days, when cooling rather than heating is needed, rear seat passengers can take advantage of the automatic dual-zone climate control, rear vents or even the power-operated rear sun shade. In fact, Hyundai has gone so far as to offer rear seat passengers side sunshades as well, a first for this segment of vehicles. When not in use, the rear side sunshades tuck inconspicuously into the doors. Optional features include cooled front seats, a driver's seat cushion extension and memory features for the seats, steering wheel and mirrors. In-car entertainment has not been compromised by the abundant levels of luxury available on the Azera. Three months of XM satellite radio come standard on every Azera. For those preferring earthbound sources of audio entertainment, an auxiliary input jack allows playback through all manner of MP3 devices. The standard audio system is a 7-speaker unit, while the optional audio system is a 550-watt Logic 7 audio system with 12 speakers, including an 8-inch subwoofer. Hands-free Bluetooth connectivity is also standard and permits the use of the navigation screen to display contacts or playlists while wirelessly streaming audio from supported wireless devices. The Azera features a 3.3L V6 making a very healthy 293 horsepower, while still achieving 20 mpg in the city and 29 mpg on the highway -- numbers that are highly competitive for its class. It is a state-of-the-art engine that takes advantage of the newest technologies available to manufacturers today, including direct injection, continuously variable valve timing, a variable intake system and all-aluminum construction. Limited models feature 19-inch alloy wheels, a panoramic sunroof, HID Xenon headlights and LED fog lights, plus several advanced safety technologies, like lane departure warning, forward collision warning, automatic high beam assist and rear parking assistance. 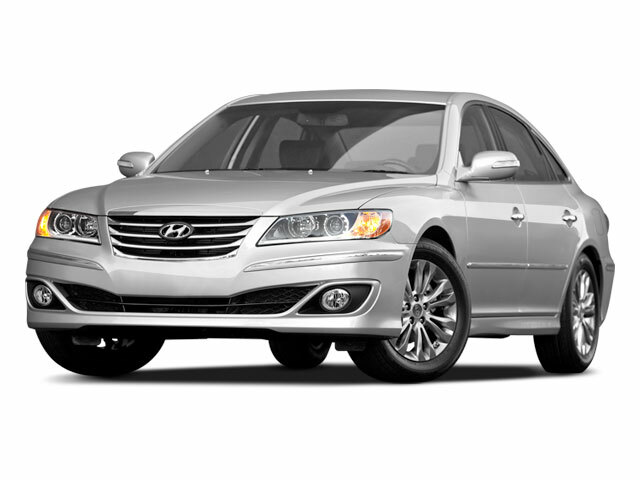 Hyundai has spent a lot of time and effort on refining the front seats. 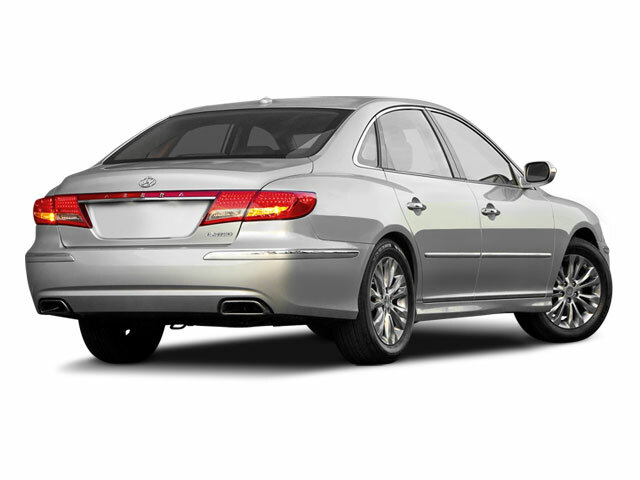 In addition to being comfortable and luxurious, the seat-back structure has now been optimized to reduce the likelihood of neck injury by an estimated 17 percent over the previous-generation Azera. Anti-lock brakes and traction control are standard on the Azera as is an advanced stability control system, which takes advantage of the Hyundai's advanced electronic power steering. Nine airbags surround the occupants, including front and rear side impact airbags and an airbag for the driver's knees. 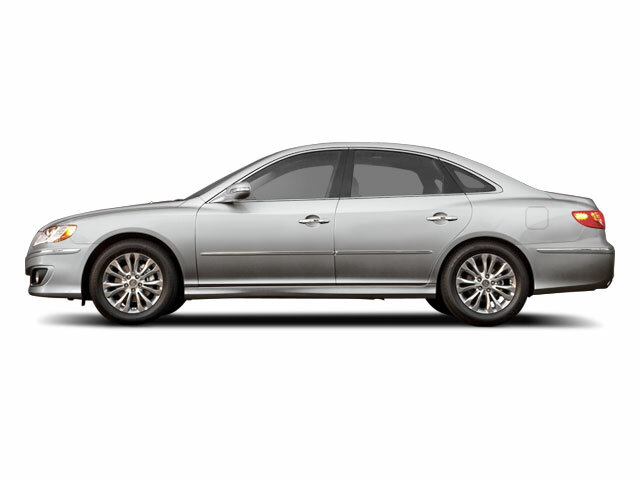 The full-size sedan segment has classically been dominated by American giants like the Ford Crown Victoria and Chevrolet Caprice. 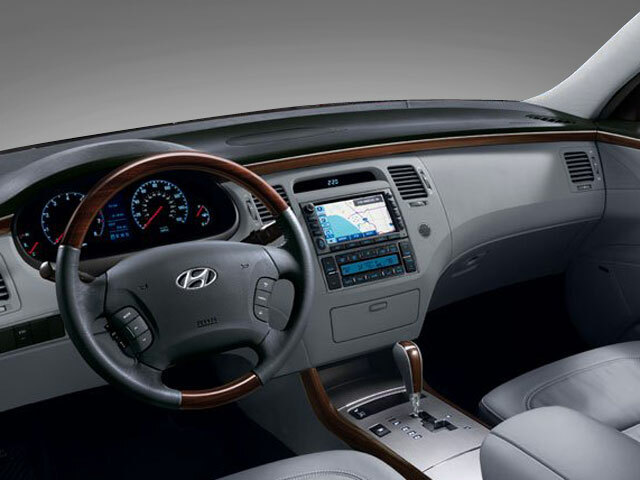 The Hyundai Azera pushes the class even further, offering attractive, modern styling, an advanced powertrain and plenty of luxury features at a competitive price. Excellent safety features are also abundant on the 2017 Azera, creating an exceptionally well-rounded vehicle.